Callaway Chrome Soft has a SoftFast Core with a Tour Urethane Cover. This ball has low spin off the tee for exceptional distance and is a three-piece low compression ball. 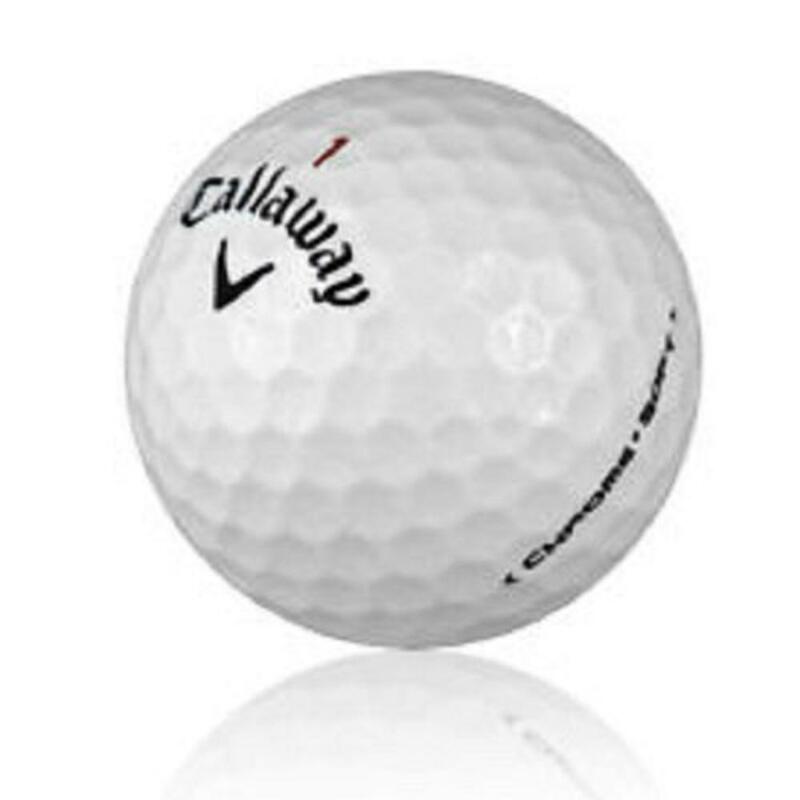 If you are looking for distance with a soft feel around the greens the Callaway Chrome Soft would be an option for you!